A horrible storm wreaks havoc on Chicago and impacts Firehouse 51 when the power goes off. 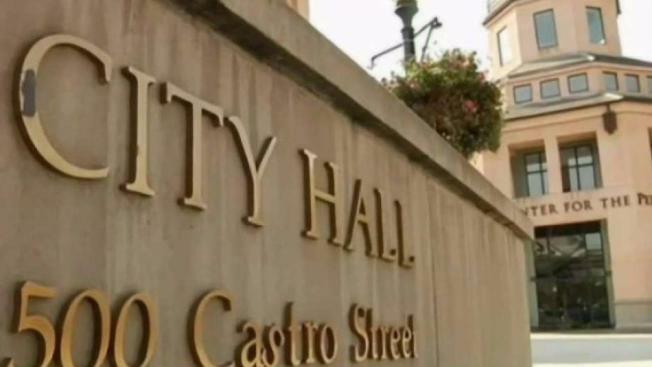 Mountain View city leaders late Tuesday unanimously approved a housing plan that would add nearly 10,000 new homes to the city's North Bayshore neighborhood. The new plan has the support of tech behemoths, including Google, which is headquartered in North Bayshore. Looking to expand its footprint in Mountain View, Google wants housing as part of the future development. Tuesday night's vote has paved the way for a massive redevelopment, including a campus of offices and roughly 2,000 affordable housing units. Many community groups say this plan could serve as a blueprint for addressing the Bay Area’s housing crisis. "It’s a precise plan, and it’s a land use policy change that is unlike almost anything that has ever been done before," Mountain View Mayor Ken Rosenberg said. In 2015, Mountain View began to re-examine its land use policy in its North Bayshore neighborhood. The area may be home to some of tech’s global giants, like Google, but there was no mandate for actual housing. The new project changes that. "It will be more than, well, about 30 percent more housing in Mountain View," said Carl Guardino, chief executive of the Silicon Valley Leadership Group. "So, that’s another reason why it’s getting so much attention." The group's report found that between 2010 and 2015 the region created about 367,000 jobs but added only 57,000 new homes. Guardino said California tax laws actually penalize cities for adding homes. Pilar Lorenzana, of Silicon Valley at Home, said Tuesday's vote was critical because it "shows that even our small to mid-size cities know that they have a responsibility and a role in helping our region address our collective housing crisis." A broad coalition of private and community groups, even the school district, have advised the city on the plan. "It’s going to really be critical in offering a more affordable housing choice for people who work not just in Silicon Valley, but the Bay Area," Lorenzana added. A lot has to hapen before any ground is broken, however. Developers will now work with the city and Google to come up with a master plan, which may involve more public hearings. NBC Bay Area's Rhea Mahbubani contributed to this report.